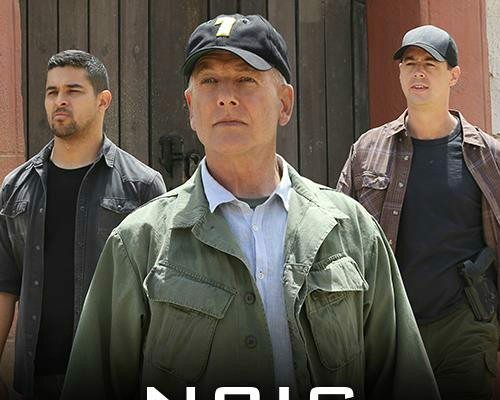 NCIS Season 15 has been renewed by the CBS network. The series was renewed for Season 14 and 15 together last year. Meanwhile, the finale of Season 14 titled Rendezvous has released its official synopsis. Read to know more. 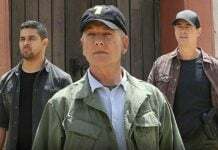 The official synopsis of NCIS Season 14 Episode 24 reveals that Gibbs, McGee, and Torres go to Paraguay. They are on a mission to locate a missing Navy Seal who disappeared during an unsanctioned trip. The threat consists of violent rebels which control that remote area. This drops a hint that the final episode will see the NCIS team fight new dangers under the command of Gibbs. According to TV Line, the co-showrunner George Schenck has said about the finale that, “It gets to a point where there will be a lot of tension,” he said. “Roles will change, maybe.” Perhaps the finale might lay the plot for NCIS Season 15. Meanwhile, the penultimate episode of NCIS Season 14 has seen a small and beautiful wedding of McGee with Delilah. When the former learn about his fiancée’s pregnancy they decide to tie the wedding knot before their NCIS family. The finale might also tease an update on their relationship. How To Watch NCIS Season 14 Episode 24 Online? TV fans can watch the finale on the CBS network at 8:00-9:00 PM, ET/PT. But those who wish to watch it online can do so by going to CBS here. Also, fans can watch the Season 14 on Netflix once it arrives. So far no date has been released when this ongoing season will be available on this streaming service. The upcoming Season 15 of NCIS is anticipated to bring more adventure to the team. According to showrunner George Schenck says, “…good mystery and more stand-alone episodes than two or three-parters.” And co-showrunner Frank Cardea says, “Probably towards the end of the season, maybe the last four or five episodes, we may fall into an arc,” reported Parade. Will There Be NCIS Season 16? So far the series has not been renewed for Season 16. Also with the fall in ratings and major characters leaving the show, NCIS series has suffered viewership in Season 14. Hence speculations are rife that Season 15 might be the last season. Previous articleSupport For PS4 Pro Is Growing Disappointment, Core Community Is Raising Questions, All Because Of The Higher Prices?